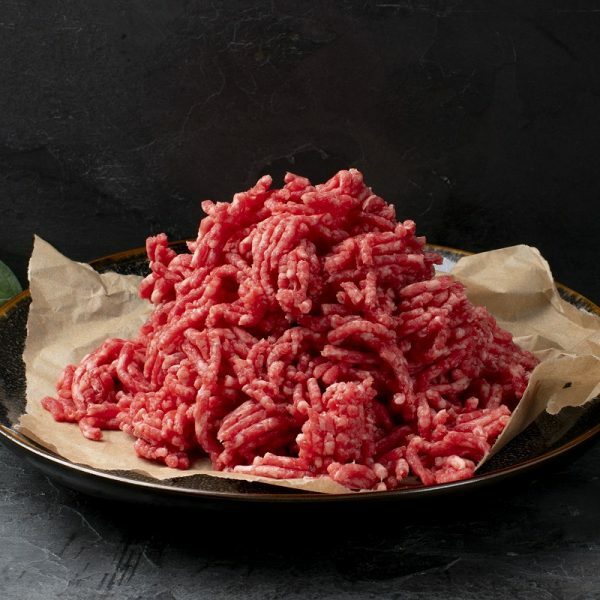 Italian bolognese and lasagne, Mexican chilli, Irish cottage pie, homemade burgers and meatballs, all will be enhanced by the tenderness, succulence, and flavour of our Wagyu Mince. 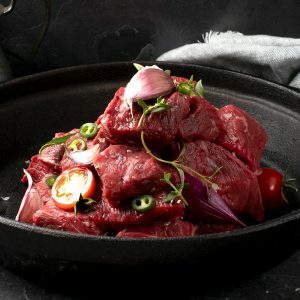 Wagyu mince is incredibly succulent and flavoursome. 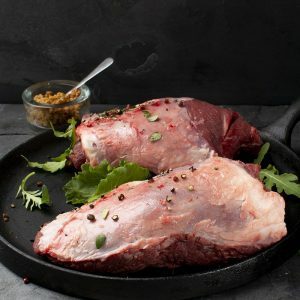 It is perfect for creating the most fantastic family favourites, or wowing your dinner party guests. 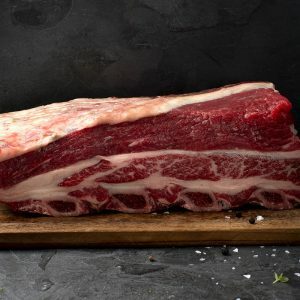 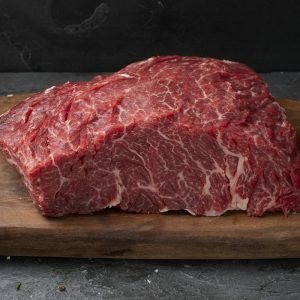 Our Wagyu is sourced from our small group of local Wagyu farmers. 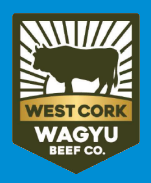 We work closely with the farmers, to ensure that only the finest Wagyu is produced, and sold in our shops. 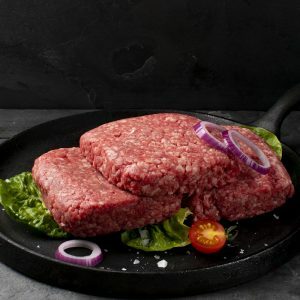 Italian bolognese and lasagne, Mexican chilli, Irish cottage pie, homemade burgers and meatballs; all will be enhanced by the tenderness, succulence, and flavour of our Wagyu Mince. Wagyu Mince is such a versatile meat, with a myriad of uses. 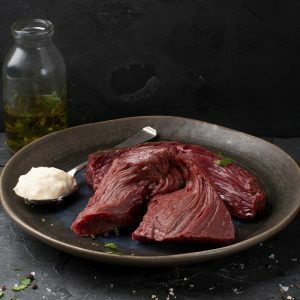 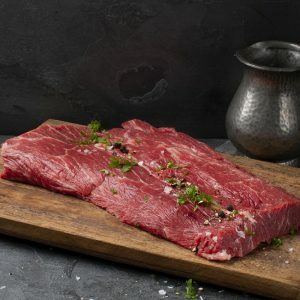 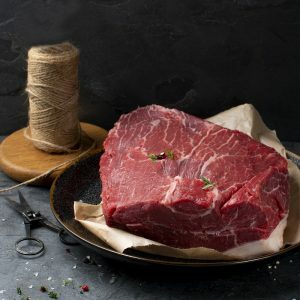 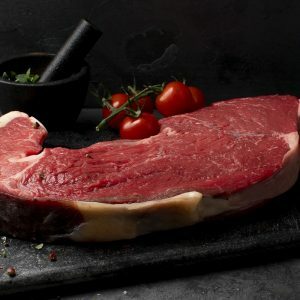 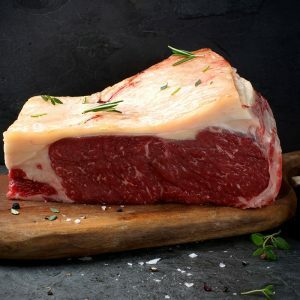 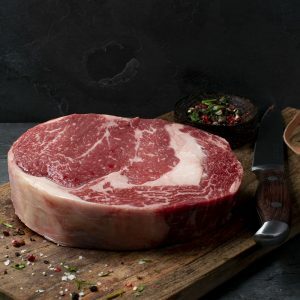 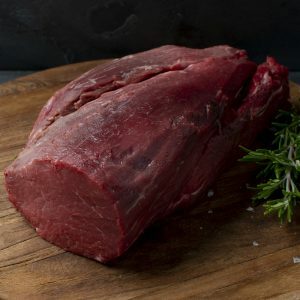 It is really a privilege to cook with, and serve, this wonderful, buttery soft red meat.